Brandon, MB (CKLQ) - Brandon's newest baseball team finally has a name. 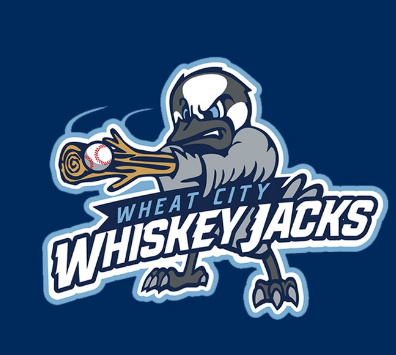 The team which will compete in the Expedition League will be called the Wheat City Whiskey Jacks. The name was chosen by fans from a list of four other names, that included the Wheat City Wonders, Brandon Bullheads, Brandon Bison and Wheat City Threshermen. The team will start play at Andrews Field in the summer of 2019. 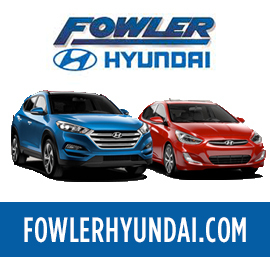 The league features collegiate baseball players and will have a 64-game regular season that starts in late May and continues through mid-August.